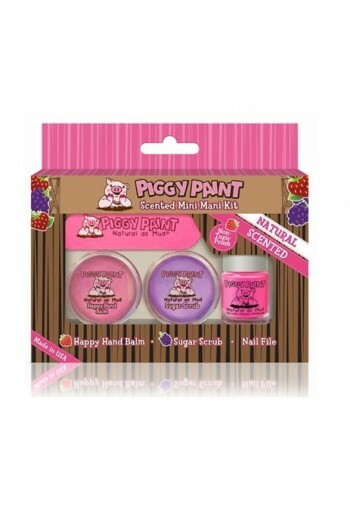 · Natural Spa Play with Yummy, Fruity Scents! · All fun & NO harsh chemicals! Strawberry Happy Hand Balm hydrates cuticles, hands, & feet. Grape Sugar Scrub exfoliates and moisturizes with Castor & Argan Oil. Mini 3.5 ml Strawberry nail polish is so fruity & fun!